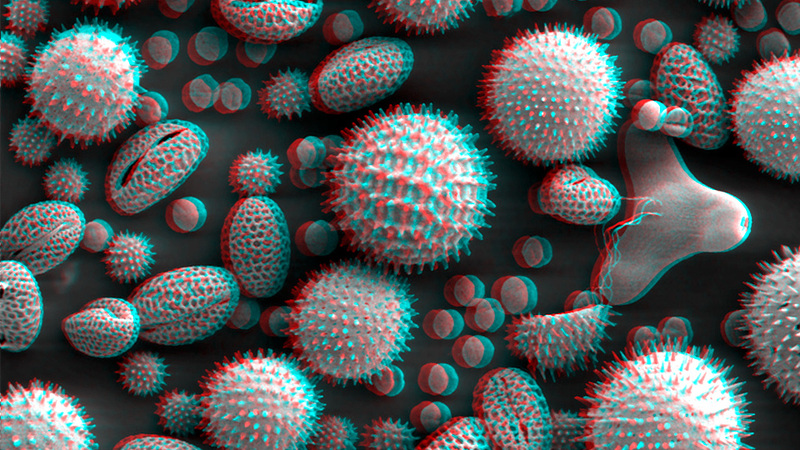 In a rare example where 3D has the potential to actually be something more than a headache-inducing gimmick, researchers at the Japan Science and Technology Agency have developed the world's first scanning electron microscope capable of capturing 3D images in real time. Creating microscopic 3D images with an electron microscope isn't a new idea, but previous techniques required separate images to be taken after the electron gun was shifted to account for the view from each eye. So it was far from real time. This new technique, however, uses an electromagnetic 'lens' that's able to slightly slant the electron beam when powered on, instantly creating left and right eye parallax images.